The perfect way to display your family tree. This is a chart that will be proudly displayed. 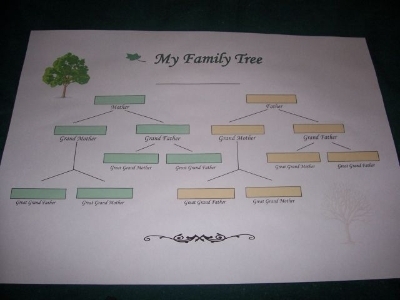 And you can add extra sheets to it as your family tree grows.